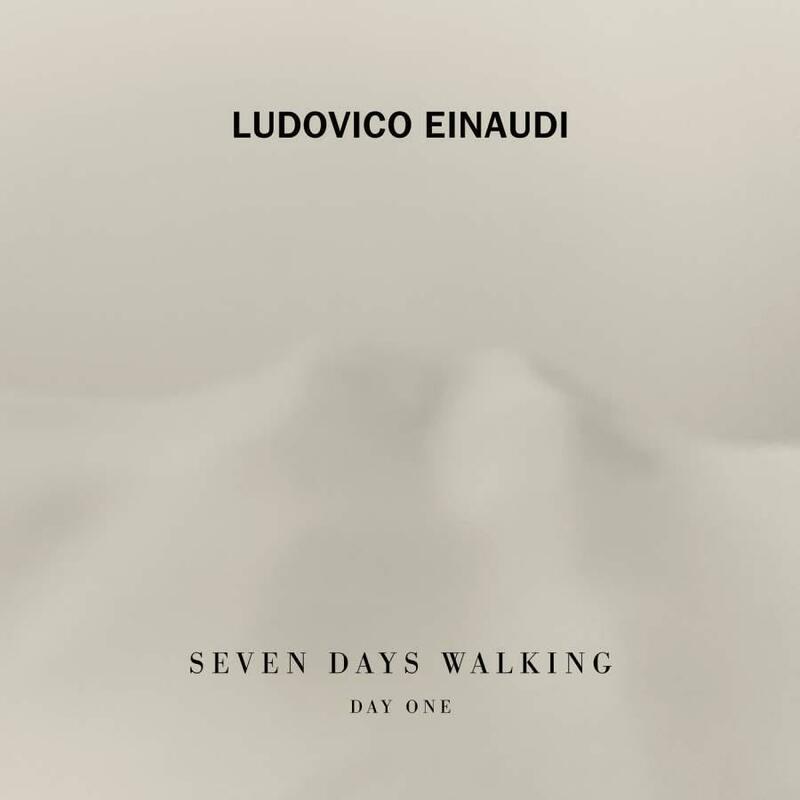 The first, ‘Seven Days Walking: Day One', which interweaves piano and strings in his unmistakable style, is Einaudi’s 14th studio album and will be released on 15th March, on Decca.‘Seven Days Walking: Day Two' follows a month later. Each ‘day' is then released, digitally, a month apart, leading up to ‘Day Seven' which will be released in the autumn in a box-set of the complete Seven Days. 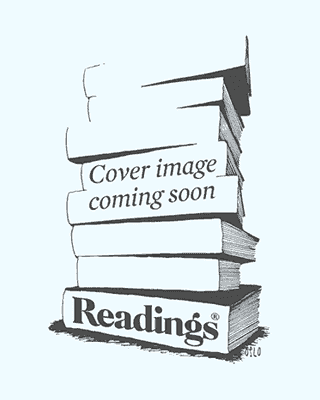 The first album focuses on several main themes, which then recur in different forms on the following albums - seven variations following the same imaginary itinerary. Or the same itinerary, retraced at seven different times.